What you need to know about teaching kids about nutrition and the one big mistake that often backfires. 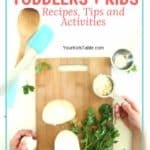 And, learn easy nutrition activities for kids and toddlers! 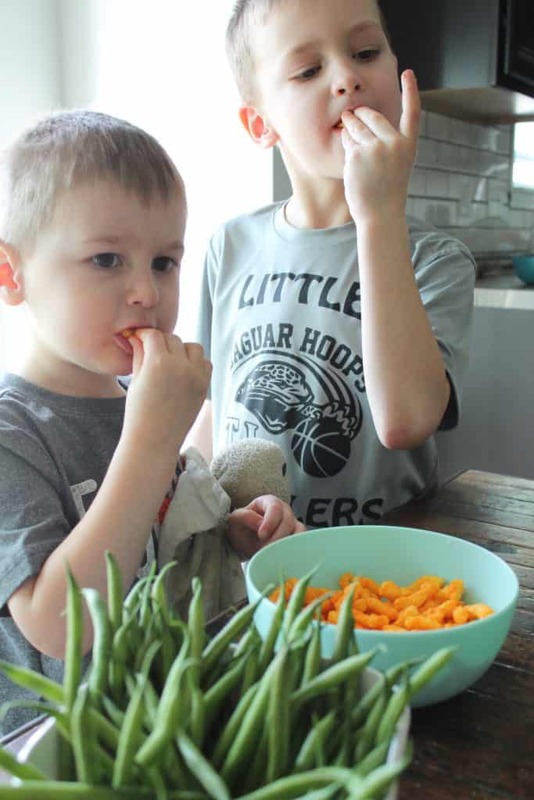 As a mom to three boys that are getting older by the day, I find myself constantly wading through the challenge of teaching them about nutrition so that they grow up and make their own wise decisions about the food they eat and their health. This is not easy. But, as much as I want to avoid “unhealthy” foods and keep them from entering their precious little bodies, I know that this is very much the world they live in and they need to learn how to navigate it themselves. After all, I’m not always going to be the one packing their lunch or putting dinner down in front of them. I want my kids to think and grow up and have respect for their bodies, to make wise choices about the foods they eat. And, even more importantly, there is a very wrong way to teach our kids about nutrition, one that could backfire in the worst kind of way. 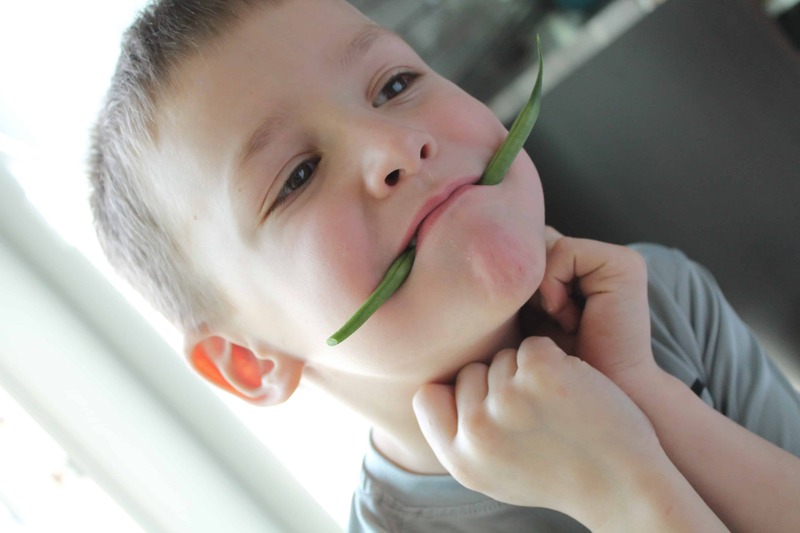 And, many of us fall into this trap, especially parents of picky eaters, because we’re so darn worried that they aren’t getting the vitamins and nutrients they need to grow and learn. I’m glad you’re here because if we can all start to talk to our kids about healthy eating and nutrition in a way that leaves a positive impact on them they can grow up learning how to eat well. Maybe its the occupational therapist in me, but nutrition is important to me personally. I try to eat well and eat foods that I know are good for my body. But, I’ve been extremely cautious in talking to my kids about being “healthy.” In fact, it’s a word I totally avoid using and is rarely spoken in my house. That’s because as a feeding therapist, I know that we run into a whole slew of problems when we start labeling foods as “healthy” and “not-healthy”, or worse as junk food. These are common words in the American language and we use them a lot, but for kids, we’re ultimately distinguishing foods as good and bad. You may be thinking, so what, that’s true. But, kids are bombarded with junk food all the time, and unless you’re living on a remote isolated commune in the middle of nowhere, it’s just about impossible to avoid it. Your kids will see other people eating these foods. They will be given these foods, they will like them, and want more of them. In our best efforts to educate them, when we label foods as bad, unhealthy, or junk, then we could make them feel bad about themselves for enjoying it, and we also set the stage for a classic parent-child power struggle. 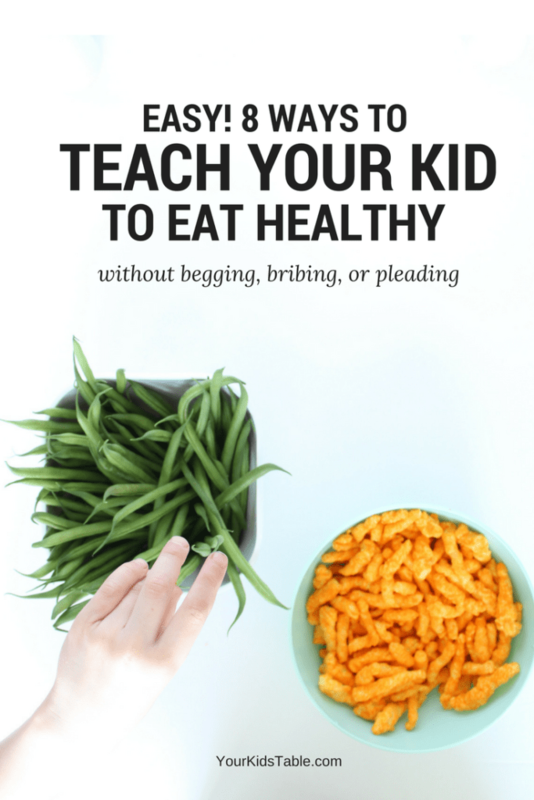 Teaching kids about nutrition without having it actually have the reverse effect is possible! However, how to do it effectively goes against the common strategy of labeling foods as healthy and not-healthy. So, we have to step back and think about how we’re going to teach them so they don’t feel bad about sometimes having junk food and enjoying it. And, so that they can grow up to be healthy adults. Often when we start to teach kids about nutrition it’s because they’ve had three candy bars or they haven’t eaten anything but garlic bread at dinner. We get worried and feel pushed into a corner, in an effort to control what they’re eating we start a nutrition “lesson.” This is not a good time, you are not in a good place friend (and, I speak from personal experience). Before you ever say a word about nutrition, ask yourself, “Am I saying this to try and control what they’re eating right now.” If the answer is yes, do not pass go. 2. No matter what, avoid labeling foods as healthy, bad, or junk. We just talked about this a lot, but as a reminder, we want to keep all foods on a neutral playing field. 3. Don’t forbid any foods. Although it has pained me terribly, there have been foods that I have bought on an occasion or two because my kids want them so badly. I don’t make them earn these foods or put any parameters on them like, “We can only buy Doritos once a month.” I keep it vague and now that my kids are old enough to ask (and beg) in the store, I’ll simply say, “Oh, that isn’t on the list, is that something you’d like to get another time,” when they ask about getting a “junk” food. Likewise, I don’t forbid food at parties or friend’s houses. 4. Focus on education, not dictation. Just like in the above example, one of the first ways I like to start teaching kids about nutrition is to simply tell them what sorts of advantages we get from food when we eat them. I use the word vitamin as a blanket term, especially for younger kids. I’ll even talk about how dessert tastes good and can be very enjoyable. It’s important to talk about the benefits as they apply to all people though, not just to your child. We cross the line into pressuring our kids to eat when we say things like, “Spinach makes you have big muscles. Do you want to have big muscles?” Do you see the difference? 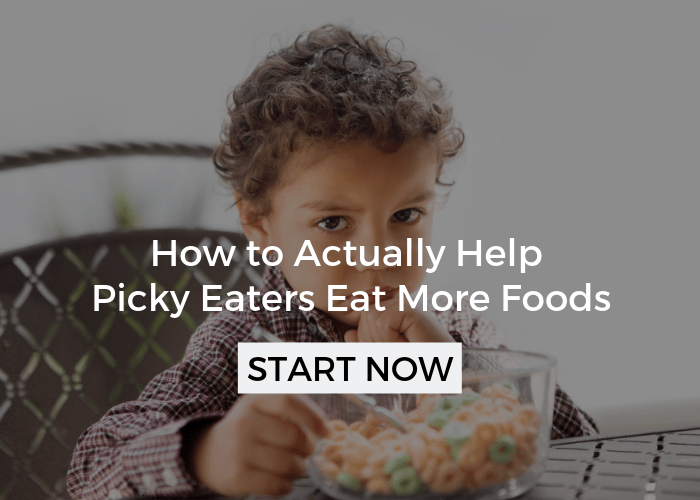 Head over to the best picky eating strategy to learn about how to avoid pressuring our kids to eat, and why that’s so important. 7. Eating too much of any food could not be good for our body. This is a line I use a lot, especially with my recovered extreme picky eating kiddo. He still has a tendency to want lots of the food he really loves and may ignore everything else. While I don’t want to pressure him, I do want him to know that sometimes if we eat a lot of candy, it can give us a stomach ache. I’ll also say the same would be true if you ate tons and tons of broccoli and nothing else because the truth is, you can also end up with a stomach ache and likely not enough energy. 8. Teach the difference between a protein, fruit/vegetable, and carbohydrate. Kids in middle school and older can handle more details, but for most kids this is a great place to start. 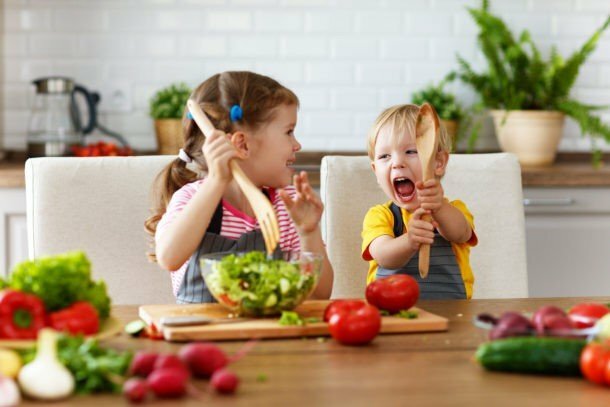 On top of these 8 tips for teaching nutrition to kids, you can also teach them why it’s important to sit down for meals, and that snacking in between can ruin your appetite. Remember that you are your child’s best teacher without saying a word because they learn first from watching you. Eating and preparing the foods you want them to eat is more valuable than you may realize. Lastly, think of teaching your child about nutrition as a gradual process, and not something you need to sit down and do all at once. The goal is to create an environment and lifestyle around healthy nutrition! When’s a good time for teaching kids about nutrition? Now that you’ve got some tools on just how to teach your kid about nutrition, you’re probably wondering when its a good time to teach them. First, the most natural time is while you’re eating. 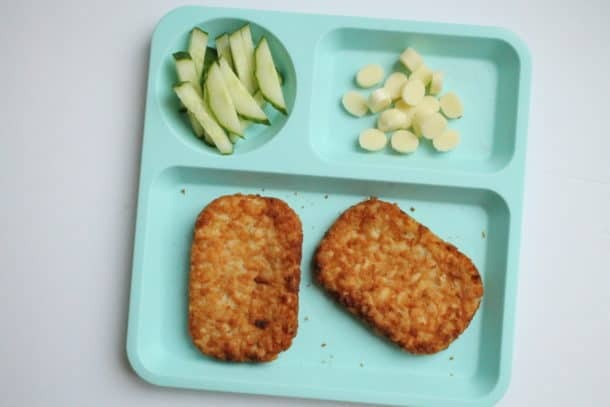 But for picky eating kids, mealtime can be a high-stress time already and anything you try to teach them could come off as an attempt to coax them into eating something. If that’s the case, avoid mealtime, but otherwise when you’re eating together is a great time to talk about nutrition. Second, is while you’re preparing meals together. Cooking with your kids is powerful for many reasons, and if you want to talk nutrition this is a perfect time to do it. You’ll find that the conversation flows really well while you’re both busy with tasks in the kitchen. *Because I want to be totally honest with you, you should know that while I was taking pictures for this post my kids were devouring the cheese curls, and that’s okay. For the younger crowd, we’ve obviously got to keep this a lot more simple! 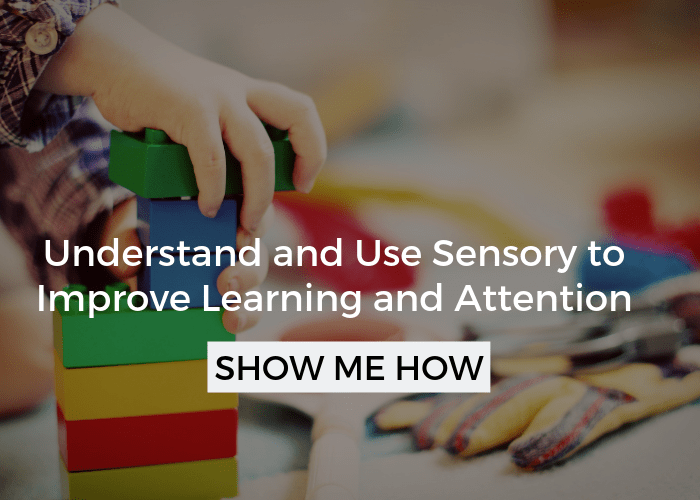 If you have a toddler or young preschooler, you’ll follow the above steps, but you want to keep it simple and tangible. This means getting them in the kitchen with you. Hand them fresh fruit and veggies at the grocery store before it goes into the back of the cart. 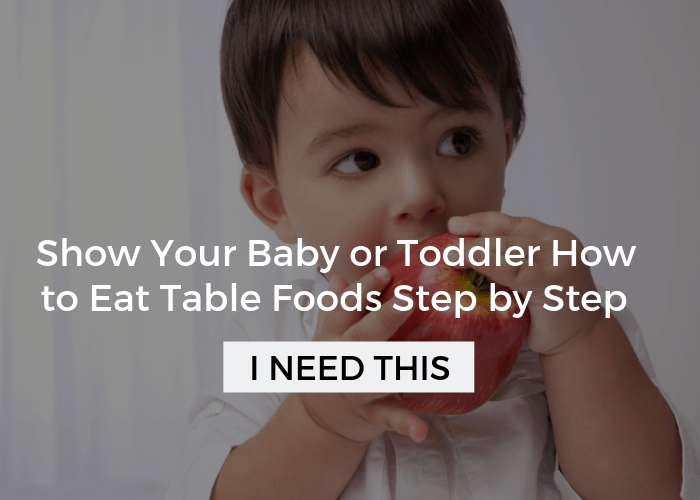 Ask questions or label them if the food is hard or soft and what color or shape it is. Unpacking groceries, preparing meals together, or even having a play picnic are all great ways to start having that conversation with your toddler! 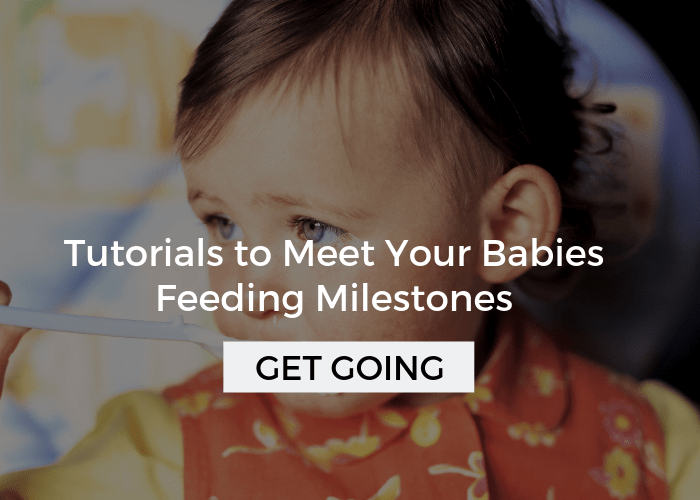 Keep it basic and focus on exposing them to a wide variety of foods, even if they aren’t willing to eat them just yet. 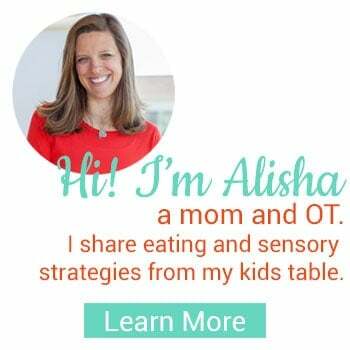 I want to warn you to be very careful of the nutrition activities for kids that you see on Pinterest, many of them focus on labeling foods good and bad. But, if you’re looking for some fun ideas to use at home or for the teachers, in the classroom, these are some of my favorites. Grocery Store Bingo – A fun printable to take to the grocery store with you, lots of foods listed by category! 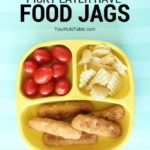 Sort fake foods – Perfect for toddlers and preschoolers, simply take your pretend foods and have them sort it into fruits, veggies, protein, and carbs. For the youngest kids, I’d work on just fruits and veggies! Grow something together – I know starting a garden can be really intimidating and maybe even undesireable, but it can be done so simply. Even just one pot. Get tips and tricks to grow a simple garden with your child. And, if you’d like a guide for yourself on establishing good eating habits in your home, click here to get my cheat sheet that I’ll send right to your inbox. Before you go, I wanted to share something to bust this myth about what my kids are actually eating. I’m keeping it real y’all. Tell me what you think in the comments. Save it so you don’t forget it! Pin it right here. First of all, thanks for all the helpful tips and ideas. As I was reading this post I realized how much I use the terms “healthy” and “unhealthy” around my daughter when it comes to food. My daughter also uses it a lot to describe the food she is eating. I also find that she is also sort of looking for my approval by saying “this candy is healthy, right mom?”. I’ve been struggling with this for a while now and haven’t figured out just what to say. Do you have any suggestions on what to say when she asks these sort of questions, or how to reverse her way of looking at different foods? Sure, I might say, “Well, that’s a sometimes food because it has a lot of sugar in it.” I’d talk to her about what sugar is and how it affects our body in a neutral way, as much as possible. I’d also talk with her about how you’re going to stop using those words and why, again keeping it as positive as possible, more about education. I’ve also been on a gut healing journey for the past couple years! We’ve been working on eating issues in OT with my older son and we’ve definitely seen progress, though it’s been little by little. One thing that’s helped a lot has been explaining that there are “good bugs” and “bad bugs” in our bodies and that certain foods feed the good ones and certain foods feed the bad ones. If he wants something I know it’s going to wreak havoc (for him it’s refined sugar, gluten, and dairy) I say, “oh bummer, that’s going to feed the bad bugs and then you probably won’t feel very good.” Surprisingly this works pretty well! Now, when he sees something at the store or if we’re at a coffee shop etc, he’ll point and ask, “mommy does that feed the good bugs or the bad bugs?” “Bad bug” foods aren’t necessarily “off limits,”( except for gluten bc he has a sensitivity) but he knows that we just can’t have them all the time. I love that! You’ve handled it so well because you can have a conversation about it without any pressure! That will be so helpful for other’s to read! Yes! You are so right! I’ve been doing an anti-inflammatory diet for the last several months to heal my own gut and the results have been life changing to say the least. So this is something that’s on my mind a lot! I do think there’s a way to get our kids there though. I’ve seen a slow change in my home for sure, but you’re right it does take time! Great post. My kids love to eat what they see me eat,so I think I need to show good examples more often. Thanks for the tips,will definitely work with them. Thanks Tomi! I love that, great idea! Thanks for the post, and the video! It’s reassuring to hear that you have similar struggles with your kids eating “healthy”. Even when you do your best to do everything “right”, there’s no quick fix or perfect outcome. That’s exactly right Sarah! But, you are setting the foundation they need to make wise decisions as they grow up!